Keith Merrill has been a longtime friend of The Community Foundation, both as a donor and as a volunteer. 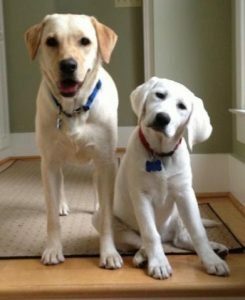 This relationship helped him know right where to turn when he started to think about how to encourage others to join him in giving back to Nashville causes and organizations. Keith opted to name his fund not for himself, but some important loved ones. 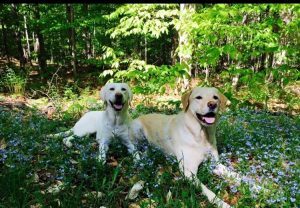 The 4 Yellow Labs Fund is named for Stella, Lucy, Oski, and Emmy, four sweet pups that have brought him joy, love, and a lifetime of good memories.